Getting more in touch with nature may be the boost your sleep needs to be a success every night of the week. A new University of Illinois study found that both men and people 65 years and older who have access to natural environments report experiencing better shut-eye. Whether it’s a park, ocean view, sandy beach, a lake or other natural space, the published research in Preventive Medicine focused on the link between poor sleep and access to green space. The research team reviewed data from 255, 171 adults in the CDC’s Behavioral Risk Factor Surveillance System, comparing it to the USDA index that rates the natural amenities of geographical areas, as they have an impact on body temperature and our 24-biological clock. Study participants with less access nature reported experiencing 21 to 29 days of poor sleep, while those with nature nearby reported less than one week of sleep issues over the one month study period. The effect of nature appeared to be stronger in men than women, with all adults at least 65 years of age being able to use nature as a sleep-aid. 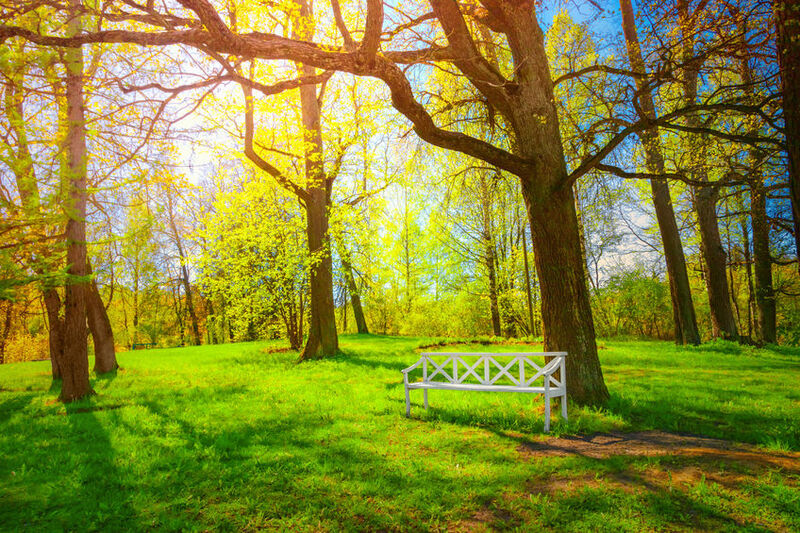 Living near green space makes it more likely that person will exercise, which is known to boost our snooze as well as soaking up more sunlight. Embrace more sunlight in the mornings and throughout your work day to help keep your sleep-wake cycle on track for better quality sleep and fewer groggy afternoons. Committing to a digital detox and spending less time with electronics in the evenings could also bring the deeper sleep you’ve been missing.